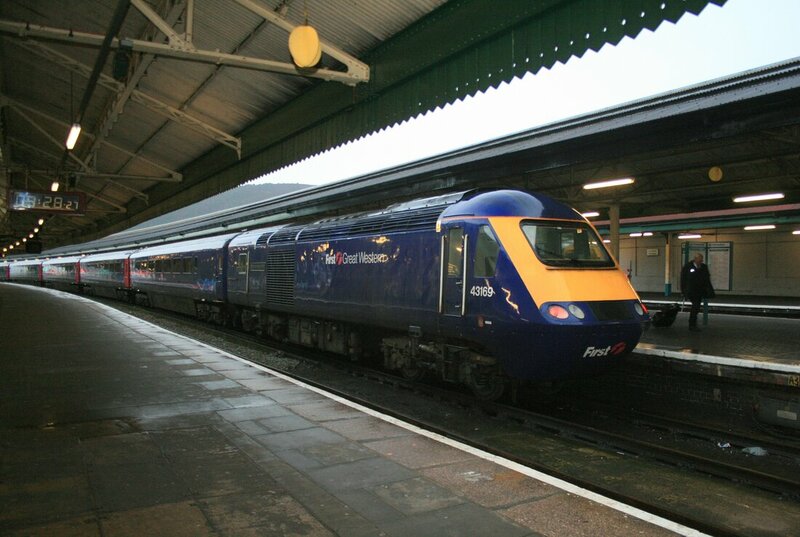 On Monday 1 April 2019, Great Western Railway will be changing the way they compensate passengers for train delays. If you're delayed by more than 15 minutes when travelling with GWR train on a single, return or weekly ticket, you will be able to claim compensation. How much money can I claim back? You can claim compensation on a single, return or weekly ticket. From 15 to 29 minutes delay the compensation of a single ticket is 25% and 12.5 of a return. A 30 to 59 minute delay would get you 50% of the cost of a single and 25% of a return. A 60 to 119 minutes would get you 100% of the cost of a single and 50% of a return. 120 minutes or longer gets 100% of a single and a return. You can find out more information by following the link below. The Prime Minister’s Brexit deal was just defeated in Parliament. Here’s why I voted against it. ​This evening, the Prime Minister’s Brexit deal was defeated in Parliament. I was one of the 432 MPs that voted against the deal. This isn’t a decision I have made lightly. The result of the European Union referendum in Swansea did not give a constituency breakdown but House of Commons Library independent research on the vote estimates that Gower voted to remain by 50.7%. Since being elected I have listened to the views of constituents that I’ve received by email, letter, telephone call, and at public meetings. I have now been contacted by 738 separate Gower constituents who have directly stated whether they wished to remain or leave the EU. After analysing each response, 21% of constituents stated that they wished to leave the EU, whilst 79% of constituents said they wanted the UK to remain a member of the EU. More importantly I considered the impact this deal would have on my constituents. The deal the Prime Minister agreed with the EU and presented to Parliament was deeply flawed and represents a complete failure of her approach over the last two years. The Prime Minister's deal does not protect jobs, workplace rights or environmental standards. It does not ensure frictionless trade for UK businesses, or allow for EU wide consumer protections. The lack of a clear future relationship would’ve also meant the likely usage of the Northern Ireland backstop. This result tonight should also not be an excuse for a “no deal” exit from the EU. A no deal Brexit would be catastrophic for agriculture and manufacturing industries in Gower, and the Government does not have the right to plunge our country into chaos because of its own failure to get a good deal. I will therefore be supporting amendments that make rejection of a no-deal Brexit clear, and Parliament must use all options to ensure it cannot and will not happen. It’s now clear that Theresa May’s Brexit deal is finished, and she must step aside for a government that can offer this country a plan with light at the end of the tunnel. Her government has lost the confidence of Parliament, so a motion of no confidence must be tabled and she should do the honourable thing and call a general election. However, the majority of my constituents in Gower have told me they can’t accept any Brexit without a final say on the deal. That is why I will continue to press for a People’s Vote on whatever withdrawal deal is agreed in Parliament, so the people can have the final say on the type of Brexit they desire. My constituents did not vote to be poorer because of Brexit and for as long as I represent them in Parliament, I will not vote for a Brexit that makes them a single penny worse off. The problem with Brexit - apart from Theresa May’s calamitous handing of the situation, pulling the meaningful vote in Parliament and crossing her own red lines in negotiations with Europe - is that it dominates political discussion, squeezing out other important issues from the headlines. We should be talking about issues like state pension inequality or the roll out of universal credit. Hidden by the humiliating headlines of the last two weeks generated by recent parliamentary fiascoes there have been important developments on several issues in Gower. On Friday 14th December I had a meeting in my constituency office with Cllr Rob Stewart, Leader of Swansea City Council. 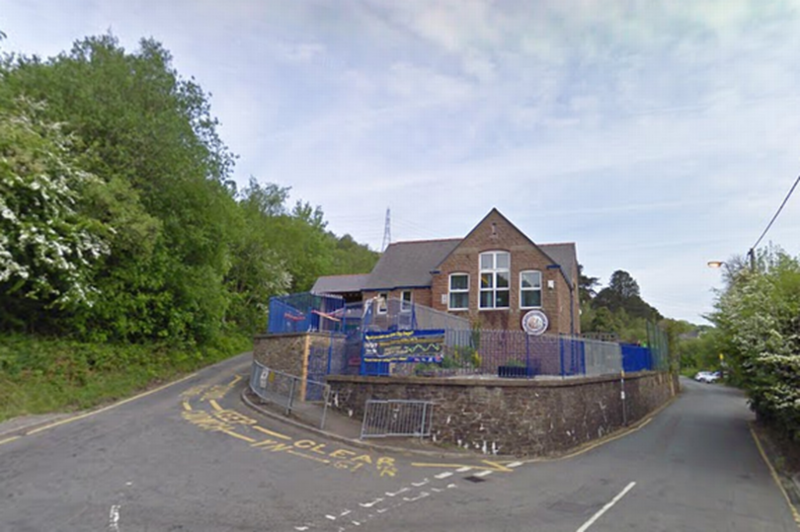 At the meeting Cllr Stewart confirmed that the Council intend to continue with the proposal to close Craig Cefn Parc Primary school following the consultation that closed in October. This is potentially disastrous news for the parents and residents who have been fighting to keep the school open but there is still a lot to fight for. I expressed my deep concern about the consequences of closing the Primary school will have on the community and I will be speaking again with parents and campaigners to the full Swansea Council meeting on Thursday. I firmly believe that closing the school is the wrong decision and risks tearing the heart out this unique Welsh village. I urge the council to think outside the box for potential future solutions. I also expressed my disgust that a 200-year-old redwood in Penllergaer woods had been felled by developers clearing land for the housing development nearby. I have urged to Cllr Rob Stewart and the council to be robust in their investigation into this incident, and to use all tools available to punish those responsible if blame is proven. Many residents in Llanrhidian and Oldwalls were devastated to hear of the decision to close the Greyhound Inn. This is an incredibly difficult time for pubs but there is never a good time to lose such a valuable community asset and such a famous Gower landmark. 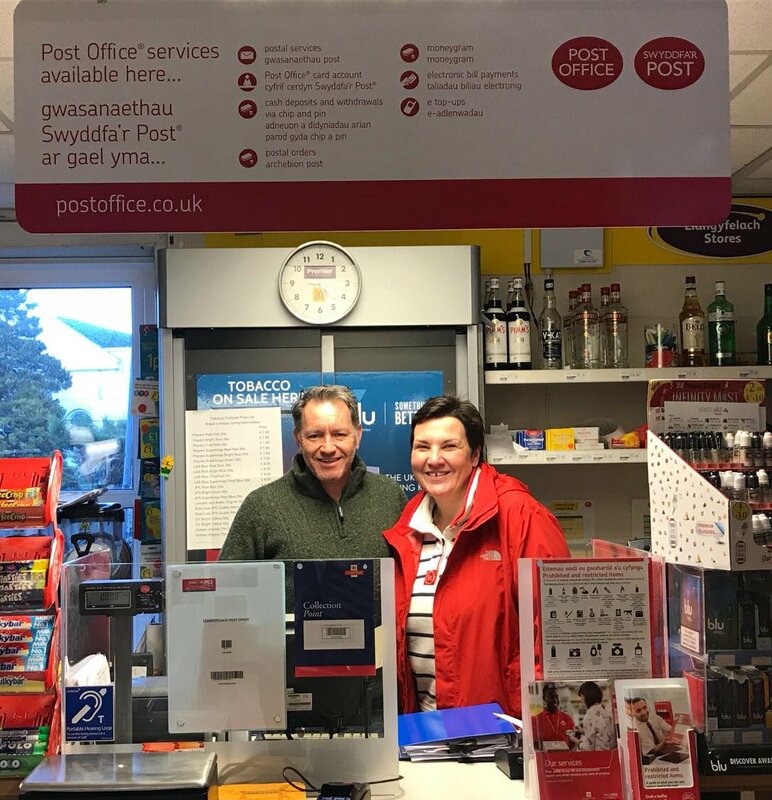 I recently met Stuart Morgan, a businessman from Loughor who wanted to form a working group with local publicans and the Campaign for Real Ale to see how we can protect Gower pubs. I will be announcing more about it in the new year but if you've got any suggestions that you'd like me to take forward to protect Gower pubs, please get in touch. I’ve had several residents contact me to raise their concerns regarding the closure of the pub and the future usage of the land. Please contact me via email with your comments about the plans and I will be happy to reflect those in my submission to the planning department. I was dismayed to see another tweet from South Wales Police on Sunday saying that they were responding to yet another incident at Junction 47 on the M4. This area is clearly an accident black spot and something must be done to reduce the number of accidents on the stretch of road between Penllergaer and LLangyfelach. I will be writing to the new Deputy Minister for Economy & Transport at Welsh Government, Lee Waters AM to ask what can be done to investigate why there is a such high frequency of road traffic collisions in the area and what can be done to reduce them. I will be holding my final surgery of the year this Thursday in my constituency office between 1pm and 2pm. I’m currently in the process of confirming venues for 2019 surgeries and details will be published on the website as soon as they are finalised. My office will be closed from the 24th December to the 2nd January but if you have any urgent queries please email or leave a voicemail which my staff and I will be checking daily. Have a lovely Christmas and a happy New Year and hope to see many of you in 2019! 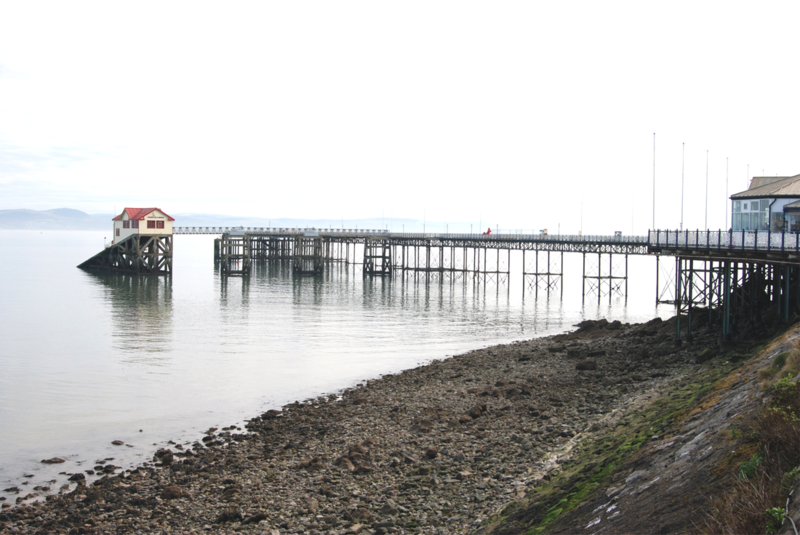 Restoration of Mumbles Pier must not be a bargaining chip between the Community and developers. If being the Member of Parliament for Gower for the last 14 months has taught me anything, it is to expect the unexpected. I have held regular surgeries across the constituency and have been asked to assist constituents with every kind of problem you could possibly imagine. However, Monday’s advice surgery at the Ostreme Centre was not a typical affair when I was greeted by over 50 constituents, nearly all with the same concerns surrounding Mumbles Pier and the proposed foreshore development. The attendance was extraordinary compared to my previous surgeries, yet I was assured that there would have been a larger number attending had the meeting been outside of working hours. Once those that had attended had been given an opportunity to express their views it was evident that the clear majority of those in attendance were there to express their opposition to the development proposals at the foreshore. It’s heartening to see community activism like the Mumbles Action Group, making sure residents views are heard on important issues such as this. This is wholly a decision for Swansea Council, but what I promise to do, as I said to those at my surgery, is to represent the concerns of my constituents. I have been speaking at length to Mumbles Community Council, and I have written to them, suggesting that they use the powers at their disposal to raise residents’ concerns through the channels open to them. I am aware that my Assembly colleague, Rebecca Evans AM has also sent representations to Swansea City Council and to the Welsh Assembly. I will be following up on this and will be writing to the Cabinet Secretary for Energy, Planning and Rural Affairs, Lesley Griffith AM, to ask her to consider the objections raised. It is clear that emotions within the community are running high and that the relationship between the developers and the community is strained. Tension such as this is seldom good for a community, and I believe communication is key to the resolution of this situation. I spoke to residents quite candidly and explained that communication with AMECO is key to improving the situation. In my capacity as MP, I have visited the Pier to look at the plans for its redevelopment and to speak to AMECO in order to gain a balanced view. I believe that the protection and restoration of Mumbles Pier and a suitable development of the headland will ultimately be beneficial. The Pier is an important part of Mumbles’ and Swansea’s heritage and its protection must be a priority. I would like to see a forum where the views of the community in Mumbles is reflected in the development, and that relationships between all involved are more cohesive. As MP for Gower, I will work with everyone to deliver that outcome. Mumbles is truly an iconic and beautiful place with a vibrant community and with a shared vision, the community can work as one for the prosperity of Mumbles. 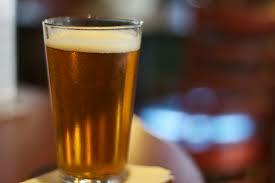 ​Freeze beer duty to support Gower Pubs. Tonia Antoniazzi MP has called for the Chancellor Phillip Hammond to freeze beer duty in his next budget to support pubs in Gower. 30 Million adults visit the pub every month in Britain which supports 900,000 jobs and bring in £13 billion in tax revenues. At the 2017 Autumn Budget the UK Government froze beer duty. However, this followed an increase at the Spring Budget which added 2p to the cost of a pint of beer and, together with increases in other alcohol duties, will have cost pubs around £125 million in the last year. 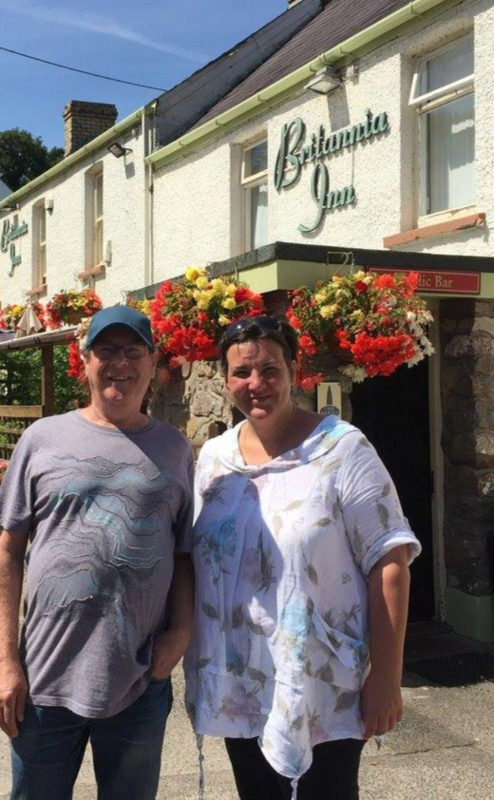 “I believe the 2p increase was the wrong decision and posed a risk to pubs in Gower, particularly coming alongside increased inflation,” said Tonia. "I am currently taking nominations for parliamentary pub of the year and I want constituents to keep sending their suggestions in until the 20th September. I'll then be conducting a poll via social media to decide the winning nomination." Nominations for this years Parliamentary Pub of the Year competition are now open. Gower has a fantastic range of pubs and breweries so I am asking constituents to nominate their favourite Gower pub. The winner of the Gower nomination will then be chosen in an online vote. All constituents need to do is submit the name of their favourite pub and why they think that institution is great at what they do. Give your favourite Gower pub the recognition it deserves! Nominations close on 20th September 2018. Nominate your favourite Gower pub! We now have just under two weeks for local businesses in Gower to enter the Best Small Shops Competition! Submit your entry at www.bestsmallshops.co.uk. by Sunday 9th September 2018. Better public safety awareness of the dangers swimming off the Gower Coast are needed after an increase in emergency call-outs says Gower MP Tonia Antoniazzi. After a string of recent rescue call outs by the RNLI and the Coastguard this summer, calls have been made to improve the public awareness around the dangers of swimming off the Gower Coast. 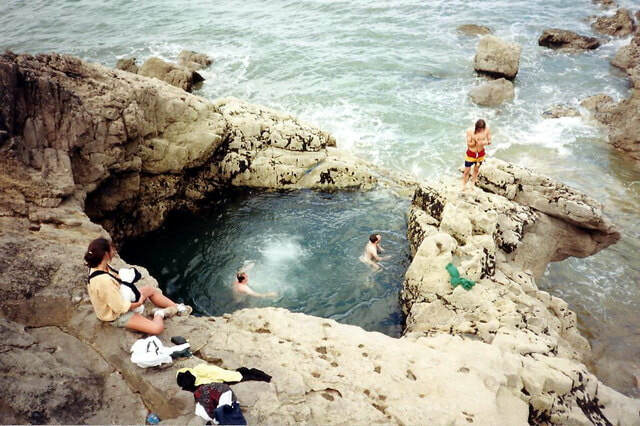 There has been a noticeable increase in holiday makers and visitors to Blue Pool since a “BBC Sesh” vlog profiling the bay was released, with the article itself being viewed by over 1.3 million people. A nine-year-old boy and a woman were rescued on Sunday, after the boy had been swept away by strong currents at the Gower beauty spot. Burry Port RNLI said they have made a number of rescues from Blue Pool Bay this year, which is "notorious" because of its deep water, strong current and heavy surf. "This one was probably the worst we have had to attend," said Alun Wells of the RNLI. Gower MP Tonia Antoniazzi said that more needs to be done to improve to safety provisions and public awareness can be made at higher risk locations such as Blue Pool Bay in Gower.